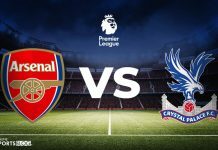 The Gunners won an important match at home against Cardiff City in their last outing and will want to confirm themselves against Pep Guardiola’s side and retain their fourth place. 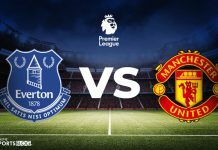 After falling to Newcastle United last Tuesday and Liverpool being held draw by Leicester on Wednesday, Manchester City have yet another chance to put pressure on the league leaders as they face Arsenal at the Etihad Stadium today. During the match against the Gunners, Ederson suffered a cut to his leg from Ritchie in the build-up to the 2-1 penalty and is still in doubt for today’s clash even though Guardiola will want to start with the Brazilian just the same. Mendy could be given a chance in the starting lineup after resting for 11 days from a knee injury. Vincent Kompany will not be starting the match and should be replaced by Laporte who joins Stones in defence. In midfield, De Bruyne, Fernandinho as well as David Silva are set to start the match with Aguero who should start at striker position who has 11 goals to his name up till now this season. Sterling and Sane are favourites to start together with the Argentinian forward in attack. Unai Emery could return to the three-man backline in defence which will be made up of Mustafi, Koscielny and Monreal. The five in midfield selected by the Spanish manager are expected to be Maitland Niles and Kolasinac on the flanks with Torreira, Xhaka and Guendouzi in central midfield positions. In attack, the usual two are expected to start, Alexandre Lacazette and Pierre-Emerick Aubameyang. The latter has reached the 25-goal milestone with the gunners against Cardiff and hopes to increase his tally today. 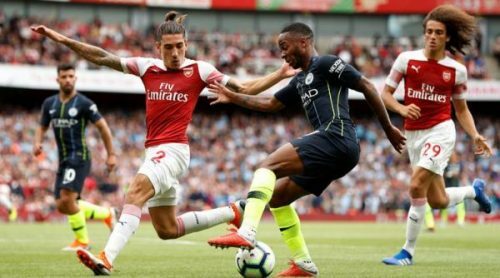 Man City have won their last three Premier League games against Arsenal – not since April 1937 have they won four in a row in this top-flight fixture. The Gunners have lost seven of their last 11 visits to the Etihad Stadium, including a defeat in the last two. Taking all competitions into account, Guardiola’s men have won the last four encounters against Arsenal by two clear goals. Having won 12 of their last 13 home matches, Manchester City are 1.29 favourites with Yobetit to get the better of the Gunners at the Etihad today. It won’t be easy for the Gunners to win against Pep Guardiola’s side as they are backed 9.04 to win the anticipated clash. The last time a match between City and Arsenal ended in a draw was in the 2016-2017 season and the chance of getting a draw once more is backed at 5.7. 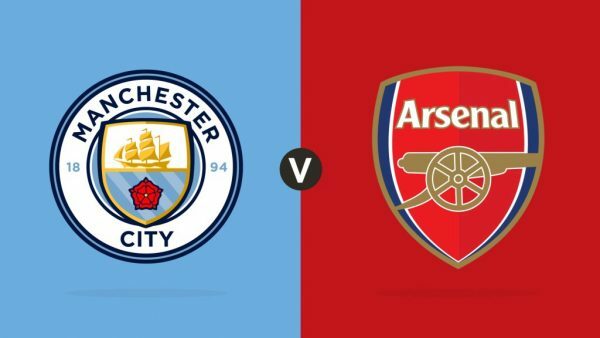 Check out all the Manchester City vs Arsenal Odds, courtesy of Yobetit, HERE! Previous articleSuper Bowl LIII PREVIEW: Rams or Patriots?